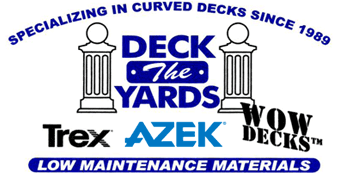 Hear what our customers had to say about WoW Decks! Lauren and Scott – Peters Twp. Tod and Christine - Robinson Twp. “You did a great job building our patio roof and pergola! If and when we decide to do any other work we will be calling you for sure! We’ll also be recommending you to others. If you need referrals we’d be glad to give them for you. It was a pleasure working with you too. Thanks again! “Thanks Bob for a great job. Your crew can’t be beat." “Thanks a bunch for the great job. David and I are more than pleased! Our house is like a different place. We will keep referring you to people who need work done.